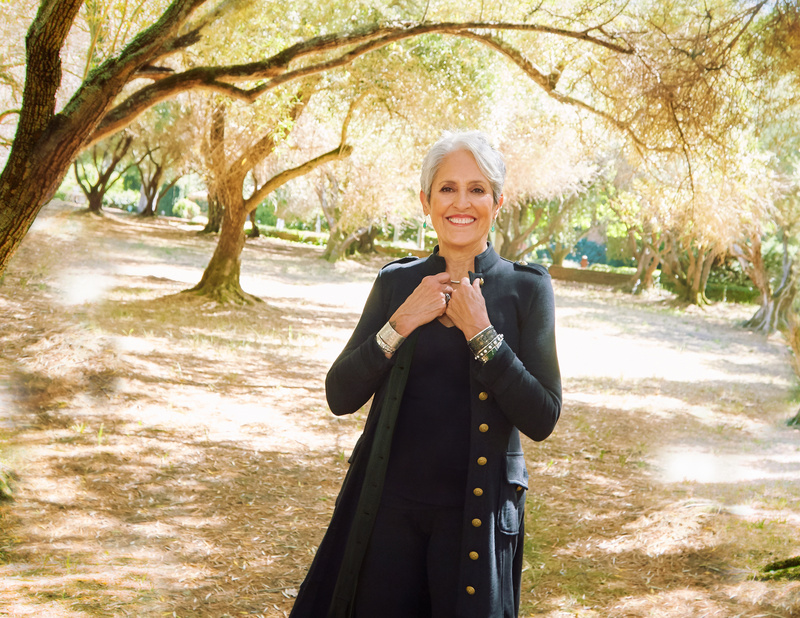 Despite the UC Davis campus closure, tonight's show with Joan Baez is going to proceed as scheduled. Note that we are moving the free Corin Courtyard Concert inside to the Vanderhoef Studio Theatre. Special offer! Every ticket for this show includes a CD or download of Joan Baez’s forthcoming album, Whistle Down The Wind. You will receive an email with instructions for redeeming this offer approximately 10 days after your ticket purchase.